What is the New Service Policy? The objective of this new service policy is to provide the better service to the customers who have paid their billing properly. The new service policy will apply to all postpaid private customers who are using our services such as – GSM/ CDMA Mobile user, PSTN, ADSL, IP Star, and FTTH . When it will be effective? The new service policy for postpaid customers and will be implemented starting from 1st November 2018. Customers should make sure to make payment for the overdue invoices before 31 October 2018. The overall chart for the new service policy. – Invoice for the service will be issued and delivered to you every next month of service usage. – The payment due date is the last working day of the month. – Your service will be in 1 way block (you can’t make outgoing call) if you miss the payment for the 1st month. – Your service will be in 2 way block (you can’t make outgoing or receive incoming call) if you miss the payment for the 1st month. – Your service will be terminated (your service and phone number will be permanently dismissed). – You may be requested to submit new applications if you like to re-open the terminated number. However, MPT will not assure to provide the same number in this case. – If you still miss to make the payment till 2nd, 3rd and 4th month, your service will be in 2 way block. – Your service will be in block/suspended state if you miss the payment for the 1st month and 2nd month. – Your service will be terminated if you miss the payment for the 3rd month. – You may be requested to submit new applications if you like to re-open the terminated line. – A prepaid invoice of the service will be issued to you before starting the usage of the service. 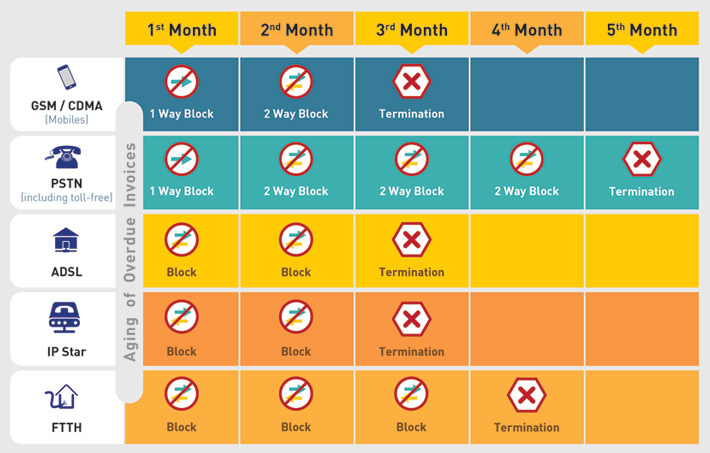 – Your service will be in block/suspended state if you miss the payment for the 1st month, 2nd month and 3rd month. – Your service will be terminated if you miss the payment for the 4th month. – The new service policy will be effective as of 1st November 2018. – It shall start considering the overdue invoices which are not paid up to 31st October 2018. – Unpaid invoices will lead to suspension or termination of the subscribed services specified in the invoices. – The suspension shall be revoked when unpaid invoices are fully paid. – Terminated services can only be recovered by going through the service activation process from the very beginning. – Customers are advised to contact 106 (call center) or visit the nearest commercial office or TRA office for further inquiry about the details of this new service policy. MPT is bringing a special offer for everyone. 1. What is MPT SMS Pack? 2. Who can subscribe MPT SMS Pack? All MPT GSM/WCDMA users can subscribe MPT SMS Pack. 3. 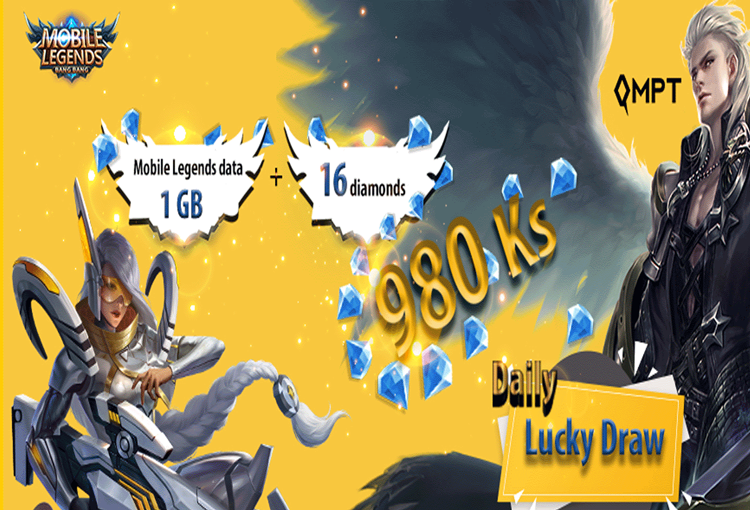 Can I send SMS to other operators with this pack? No. 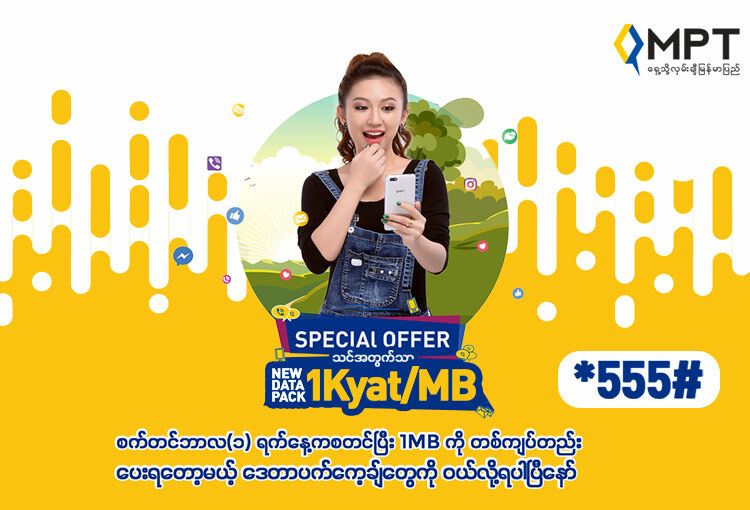 You can only send SMS from MPT to MPT with this pack. 4. What is the validity of MPT SMS Pack? 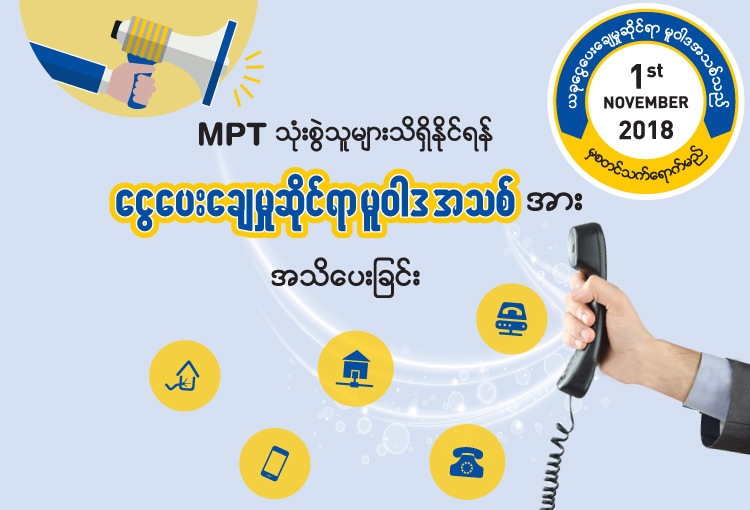 The validity of MPT SMS pack is 30 days. 5. What happens if I buy MPT SMS pack when I still have the same pack? You SMS allowance will be merged and validity will be updated to latest expiry date.